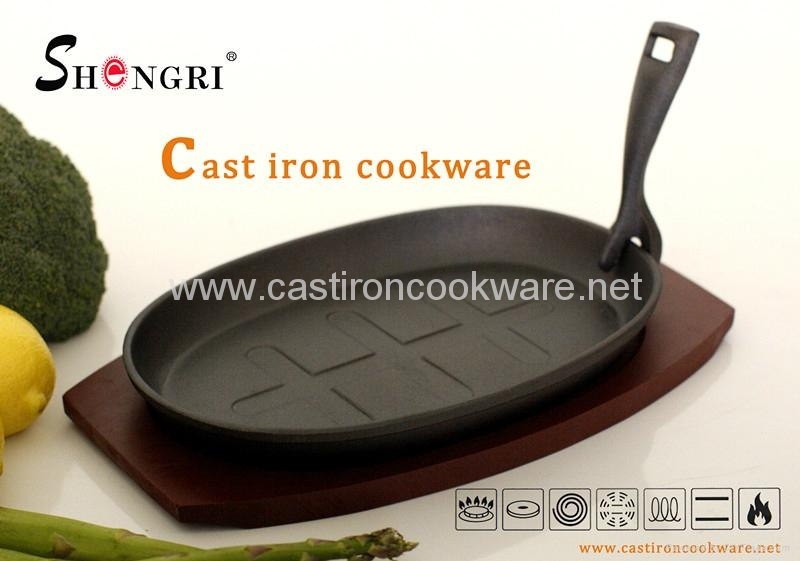 cast iron cookware offers an even heating area for cooking no matter what type of cooking surface you use. 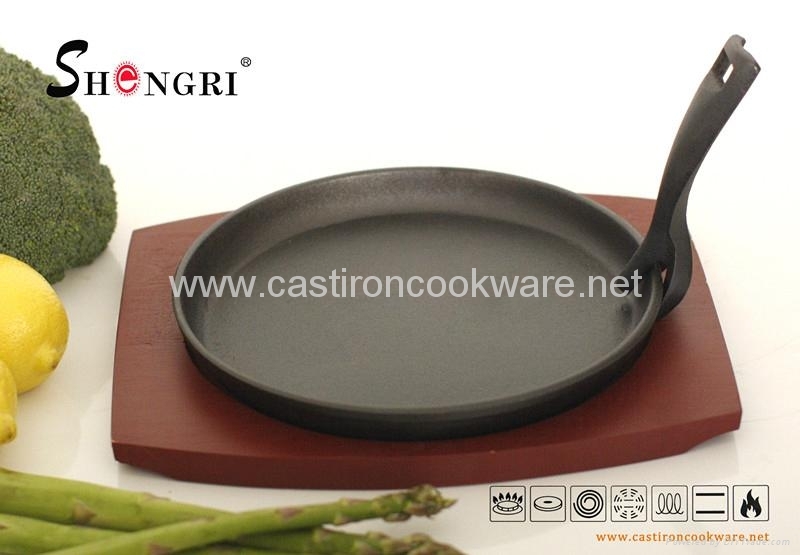 cast iron skillet or cast iron bakeware becomes naturally non-stick when properly seasoned. 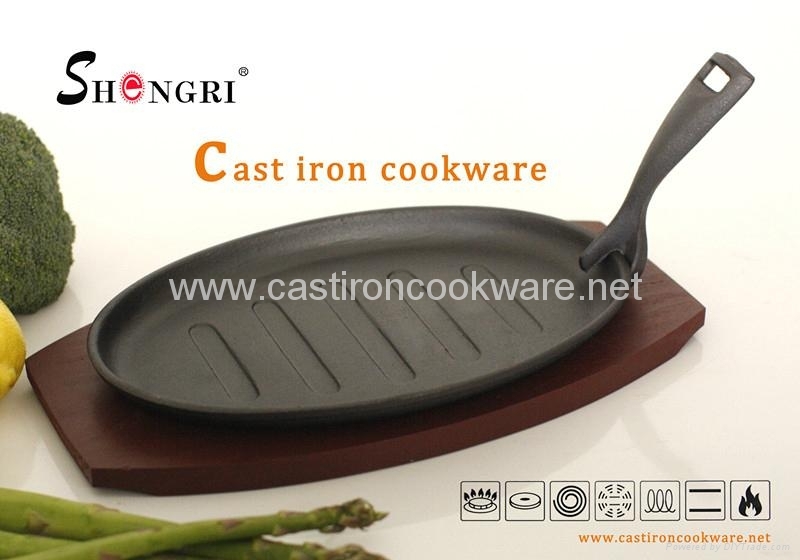 Advantages︰ Cast iron ware is a boon for cooks since it heats evenly, retains heat well and lasts forever. It yields important health benefits, too; iron-deficient diets are all too common these days and food or liquid cooked in cast iron ware provides significant traces of this essential mineral.